GTJ is a family owned and operated, regional property management company specializing in the Preservation & Maintenance (“P & M”) of vacant properties for institutional clients. In addition to P & M services, GTJ provides full Environmental Services, Construction Services and Inspection Services. 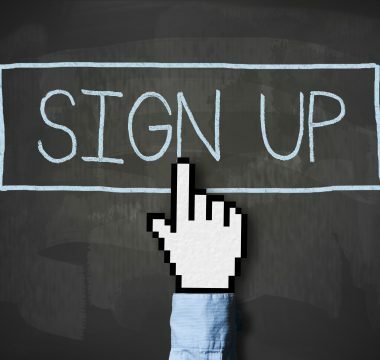 For full details, please see the Our Services section of our website. GTJ is always looking to partner with new clients and take on new projects. 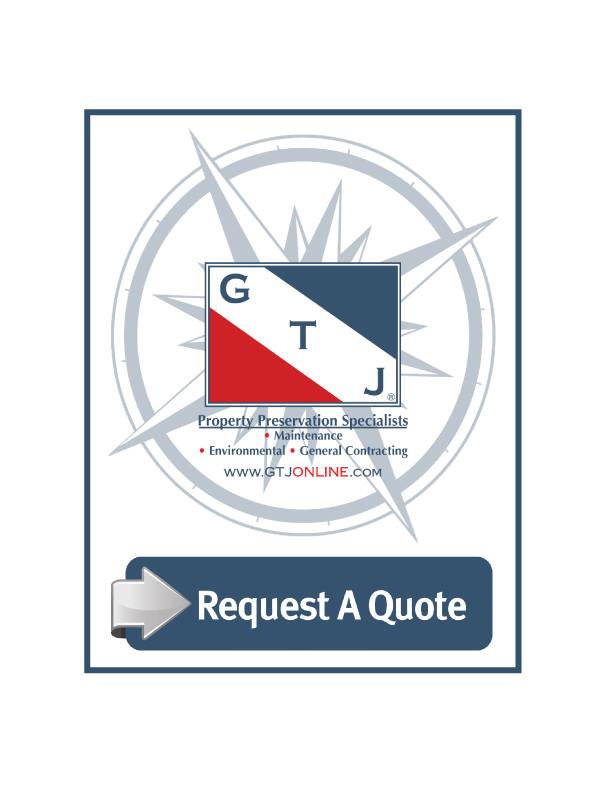 If you are looking for a one-time service quote, please select Request a Quote from GTJ. 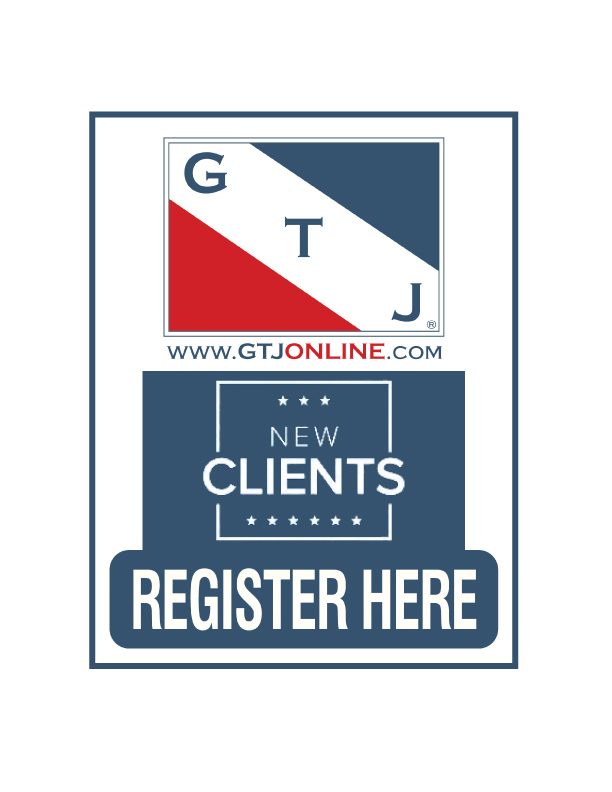 If you are looking to partner with GTJ on an ongoing service basis, please select Register to Become a GTJ Client. We look forward to working with you very soon. Already a Client?